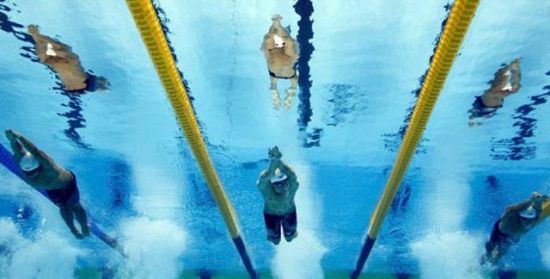 2012 was an epic sport year, but thats what the great thing about sport is, 2013 is just going to bring us more! While there is a host of sporting events to look forward to, and in our monthly desktop calendar we will highlight six, but for now, here are my top 10 sporting events to look forward to in 2013. The regular readers of ATJ will know that I am a massive tennis fan. After Andy Murray finally broke the Britain voodoo we now have the fab four in mens tennis. 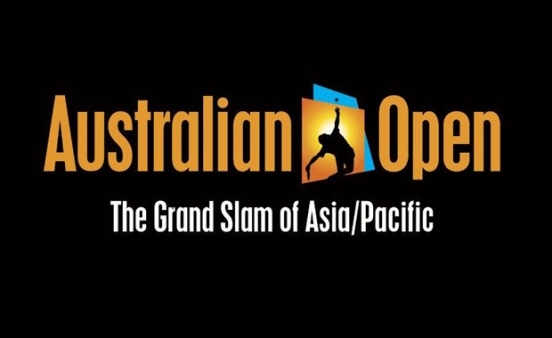 Unfortunately there will be no Rafa Nadal in Aus due to some stomach issue, but any of the big three plus a vastly improved Jo Wilfred Tsonga could really put on a scintillating display at the first major of the year. Djokovic and Nadal played out an epic last year and few would be surprised if the final this year produces something of a similar nature. The last confed cup was here in our country and really laid down the marker for the following years successful hosting of the Fifa World Cup. As no one really cares who wins the Confederations Cup, surprises are more frequent than John Terry affairs and various years have produced outstanding matches. 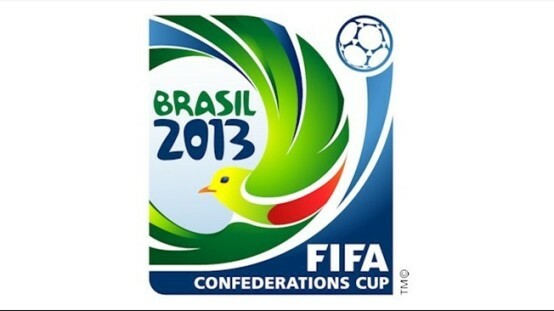 In 2009 it was the Bafana inspired match against Brazil, when Dani Alves scored a screamer. It was also USA that stopped Spains incredible unbeaten run. Brazil then overcame a 2 goal deficit to win the final in a cracker of a game. It also gave South Africa a chance to fine tune preparation for the World Cup and left one thing on the lips of South Africans: More! 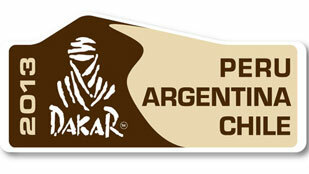 Although I have never been the biggest rally fan, the Dakar rally has always excited me. As I type this the rally is already underway and Giniel de Villiers is lying in fifth overall and could very well push for his second Dakar title in the brilliant Toyota. I think the reason that the Dakar gets me excited is the multitude of South Africans that compete. This year we have Giniel, Darryl Curtis, Riaan van Niekerk, Brett Cummings, Glen Grundy, Mike Lawrenson, Johan van Staden, Robert Howie, Duncan Vos and Sarel van Biljoen. Come on Boys! Test Match cricket is the finest spectacle of one of the finest sports. And the finest example of Test Match Cricket (That doesnt involve the South Africans, well, you know what I mean) is the Ashes. In 2013 we dont only get to see the Ashes once, but twice as a strange calendar has lead to the 2012 edition being played mid year and the 2013 being played at the end of the year. Both teams recently lost home series to the South Africans and followed that up with fine displays against India (England) and Sri Lanka (Australia). Both captains are fine batsmen, in fact ranked 1st (Clarke) and 5th (Cook) and the battle for world number 2 will be an added incentive. SARU have finally delivered something of brilliance this year as the meaningless home tests have been replaced by a mini-tournament featuring South Africa, Italy, Scotland and Samoa. 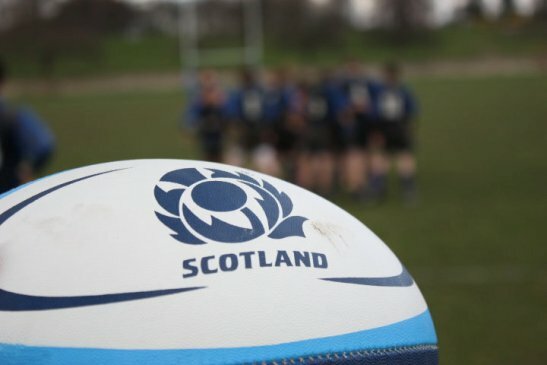 The exciting change in the tournament is a breath of fresh air to the stale incoming tours and will see spectators get two games for the price of one. It will also see International rugby played for the first time at the Mbombela stadium in Nelspruit, further pushing the point that SARU are taking rugby to the whole country. 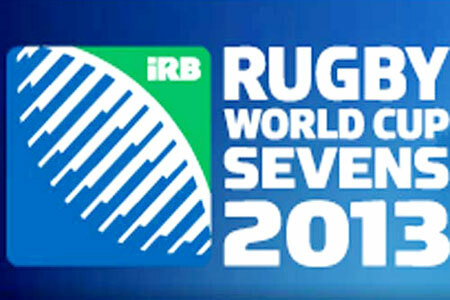 Look it may only be sevens, but a World Cup is still a World Cup and Paul Treu’s men will be looking to take the Russian capital by storm. Wales surprised everyone with their win in 2009 and South Africa will be desperate to improve on their previous best showing in 1997 when they made the final but lost out to Fiji. South Africa who are third overall in the rankings for the World Cup draw will be outsiders to win the trophy, but if Cecil Afrika and Kyle Brown can stay fit, South Africa could really be there around the finals time. The World Championships have produced sporting brilliance over the past few years and none more so than in the flagship sprints. In 2009 Bolt blitzed his own world record in the 100 and 200m and although he defended his title in the 200m in 2011, he was disqualified in the 100m final, much to the disappointment of the entire crowd. In 2011 South Africa won two silver through the 4 x 400m relay and Caster Semenya as well as Bronze through LJ van Zyl and Sunette Viljoen. The South African team finished 17th in 2011 after the brilliance of 9th in 2009. This year they will desperately look for more medals. 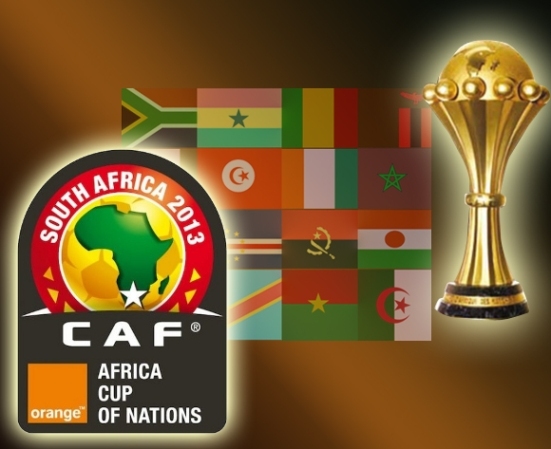 Yes, I will admit it, I am excited about the AFCON. I love football more than I love christmas and I am a proud South African. South Africa are hosting the 2013 AFCON a year after Zambia won the previous competition, after bailing out Libya and at last we have a coach that can finally bring class back to the squad. The draw against Cape Verde, Morocco and Algeria could have been a lot harder and GI will definitely be looking to get to the Semi Finals at a minimum. Zambia will again be a tough nut to crack while Ivory coast will surely want to do justice to the brilliant career of Didier Drogba. Its 11 days away and it is here. There is no doubt in my mind that this is my favourite golf event every second year. After the emotional and brilliant comeback from Europe in the Ryder Cup, Team America will be desperate to make things right in 2013. They will host an International team that is short of any victories in this competiton in over a decade and will desperately want to get another tick under the W column. Expect to see Ernie Els, Branden Grace, Charl Schwartzel and Louis Oosthuizen representing South Africa as part of the International team. Expect to see so much awesomeness in 2013!